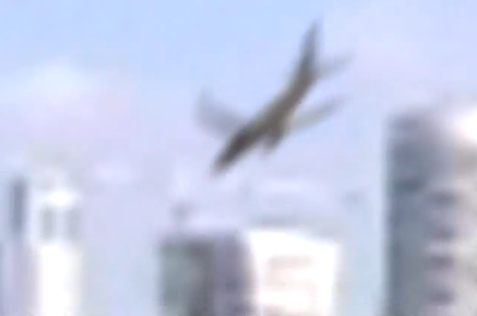 OK so the fake plane crash thing has been done before. Well, here it is a again. This time it's to call attention to the fact Israel has a rugby team. We'll refrain from any Middle Eastern-related commentary on plane crashes. No matter what country is involved.